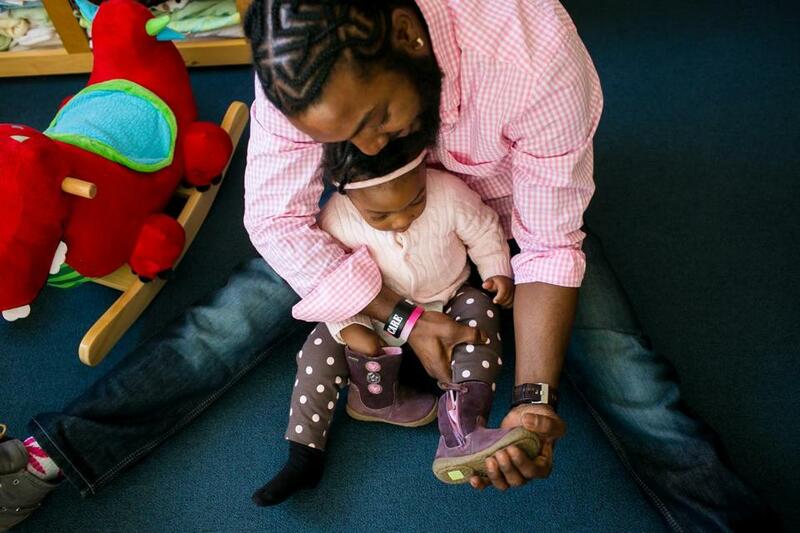 At Room to Grow, families in need can find quality shoes, boots, clothes, and pajamas for their young children. Before you donate items from your closet that seem good as new, it is worth looking into what will happen after you drop them off in a donation bin. Organizations such as Goodwill and the Big Brother Big Sister Foundation resell clothing or convert it to cash, which is then used for programs for those in need. However, recycling clothing of good quality and donating it to local charities instead can have a lasting effect. Rachel Caldwell, executive director of the Friday Night Supper Program at Arlington Street Church, said clothing donations there are sorted through with attention to individual needs. Bethany Brichta, director of national external relations for Room to Grow, said families who receive clothing donations often pass them on to others in need once their children outgrow them. Caldwell said it is important to ask agencies what their needs are before donating so that your clothing goes where it will do the most good. “It’s important to make sure that you make contact with somebody rather than just dumping off a big bag,” she said. Brichta said it is also helpful to reflect on whether the clothes are in good enough shape to be worn before donating them, meaning free of holes and stains. Here are five places where lightly used clothing donations will be given to local children and adults in need.